Netflix Has Acquired The Nigerian Comedy ‘Lionheart’! #TSRWeGlobal: #Netflix continues to make moves, #Roommates. The streaming service has recently acquired world rights to “Lionheart,” which will be the first #Netflixoriginal to come from #Nigeria! 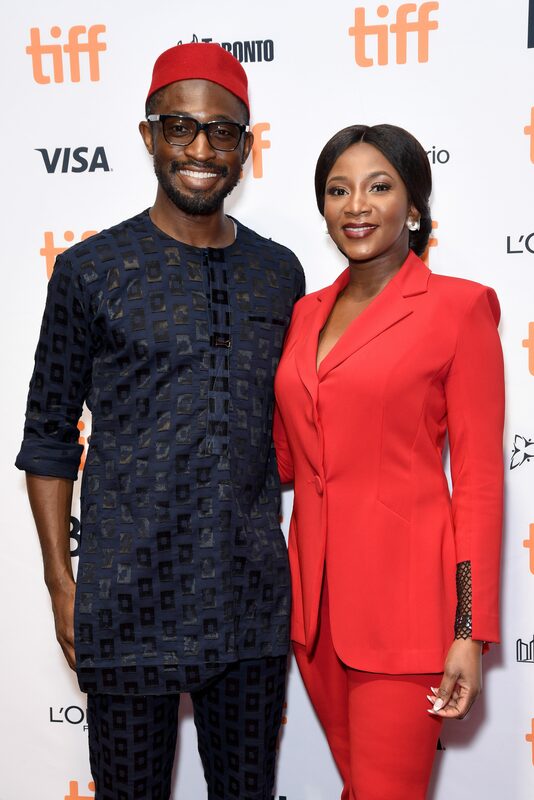 The movie premieres today in #Toronto at the #TorontoInternationalFilmFestival and marks the directorial debut of #GenevieveNnaji, according to Deadline. It starts #NkemOwoh, #PeteEdochie and #OnyekaOnwenu. #Roommates, will you be streaming this one? Let us know!